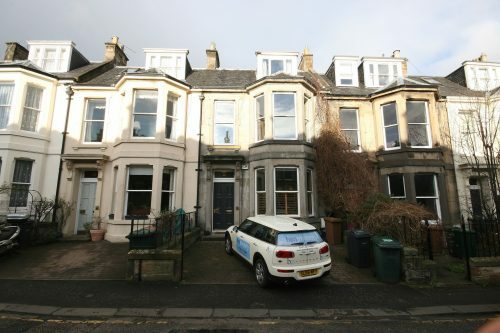 Ben Property | Under Offer. Hartingdon Place. £2,650pcm. Under Offer. Hartingdon Place. £2,650pcm.